Get children moving with these brightly colored scarves! This set contains twelve 27-inch scarves, including two of each rainbow bright color. 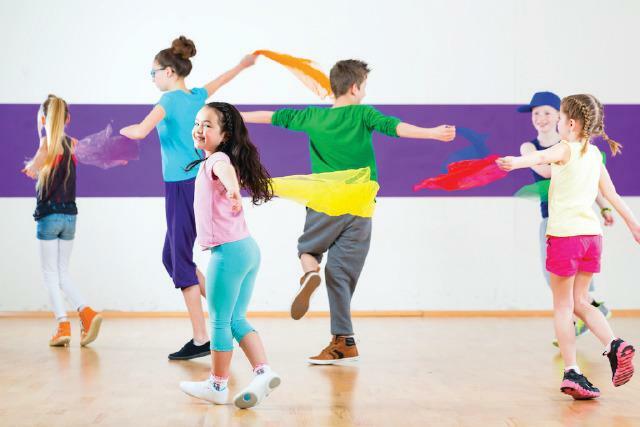 These scarves are lots of fun to wave, toss, twirl, dance with and more—perfect for music & movement activities and fun anywhere.